Home » News » HAPPY BIRTHDAY LESLEY! 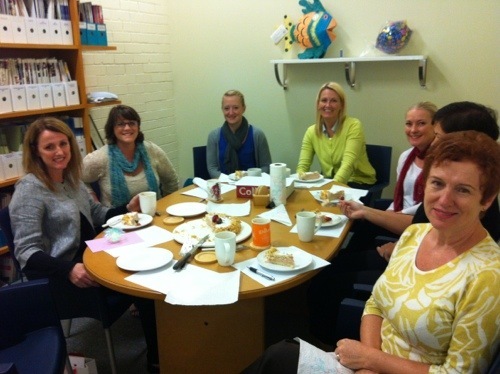 This morning, we all enjoyed a delicious cake prepared by Belinda for Lesley’s significant birthday! She’s off to climb Sydney Harbour Bridge in defiance of her age….watch out for the next photo!